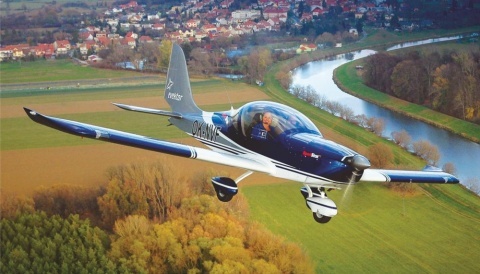 Piper Aircraft has announced two new low-cost training aircraft at this year’s Sun ‘n Fun fly-in and expo. 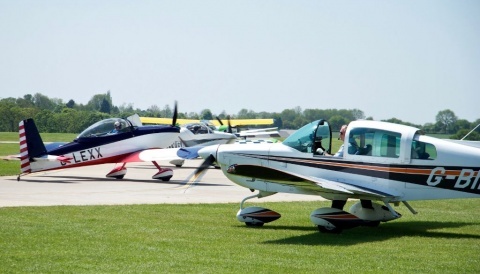 They are the Piper Pilot 100 and Pilot 100i. 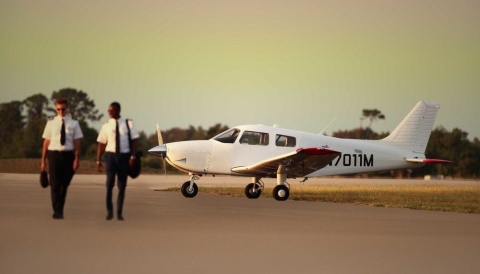 Piper boss Simon Caldecott said the new Pilot 100 series features several new components including a 180hp Continental Prime IO-370-D3A engine offering 128ktas max cruise speed and 522nm range with 45 minute reserve. Avionics are the latest Garmin G3X Touch Certified and the cabin is said to be ‘simple but functional’ with just two seats as standard.